The SpringHill Suites Chicago Lincolnshire is the perfect location for your stay in the North Chicago area. 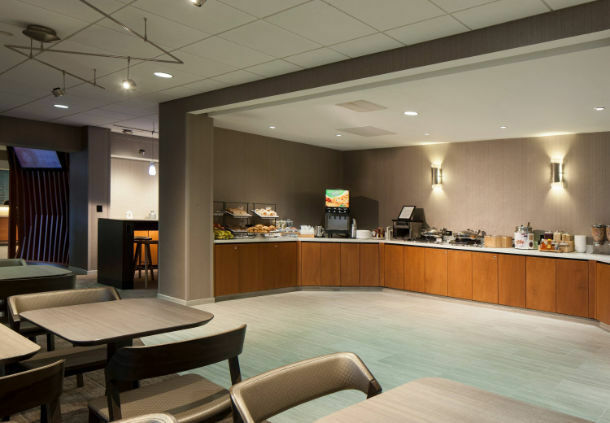 For business or fun, our hotel in Lincolnshire, Illinois offers superb amenities at an affordable price, with space to spread out, plug in and relax. Spacious suites at this Lincolnshire, Illinois hotel feature separate living and sleeping areas and come equipped with a sofa bed, mini-refrigerator, microwave, iron and ironing board. Enjoy our complimentary hot breakfast with fresh and healthy choices for the perfect start to your day. 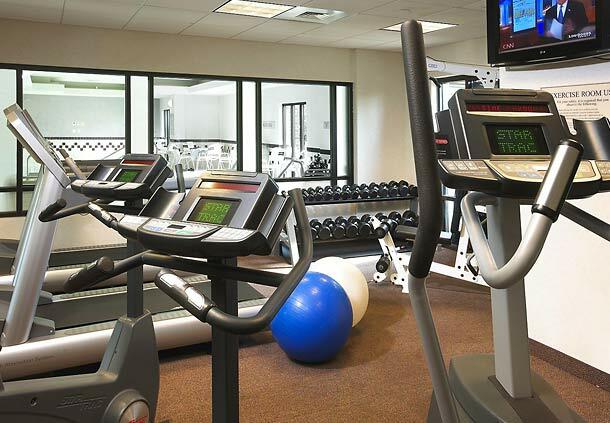 Relax in our indoor heated pool or break a sweat in our 24-hour fitness center. Business travelers will appreciate the 260 square-foot meeting room, full-service business center and complimentary high-speed Internet access throughout this hotel near Buffalo, Grove. Guests can also enjoy complimentary shuttle service within a 5 mile radius of the Lincolnshire, IL hotel. When you need a little extra space, the SpringHill Suites Chicago Lincolnshire is just the place.